I have to say this Mazda 6 has been my favorite car I’ve driven from Drive Shop. It’s quite reminiscent of the Kia K900 minus the luxury price tag. 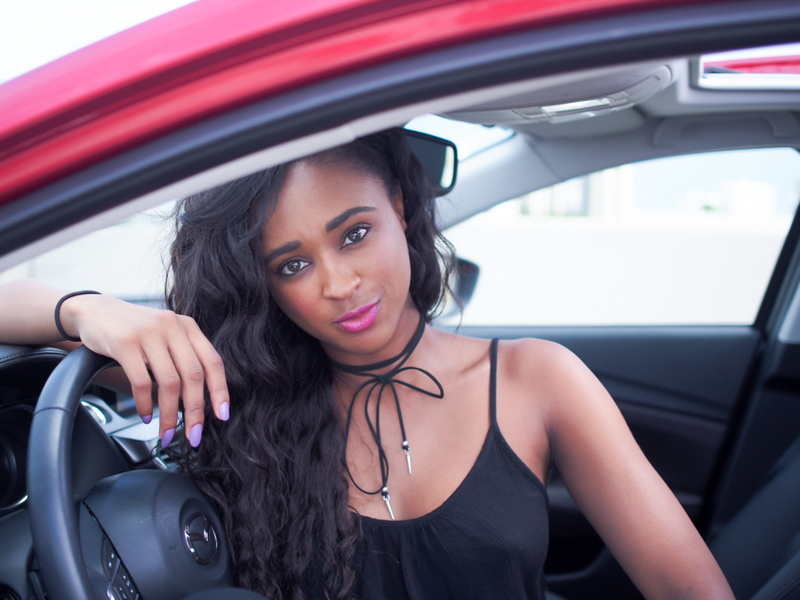 I’ve loved Mazda since I was kid and after driving the Mazda 6, nothing has changed. On their official website it’s touted as ” The Cure For The Common Drive”. FACT. I drove 8 hours total in this baby on a trip to Key West. Gas mileage is amazing. 32 mpg, didn’t even start with a full tank and only needed to fill up once. The windshield wipers sense rain, which was great for the storm we got drove through on the way back. I could focus on the road ahead of me. The car even knows when you shift out of your lane and isn’t afraid to alert you to get back in line. My absolute favorite function (aside standard bluetooth) is the Blind Spot Monitoring System. 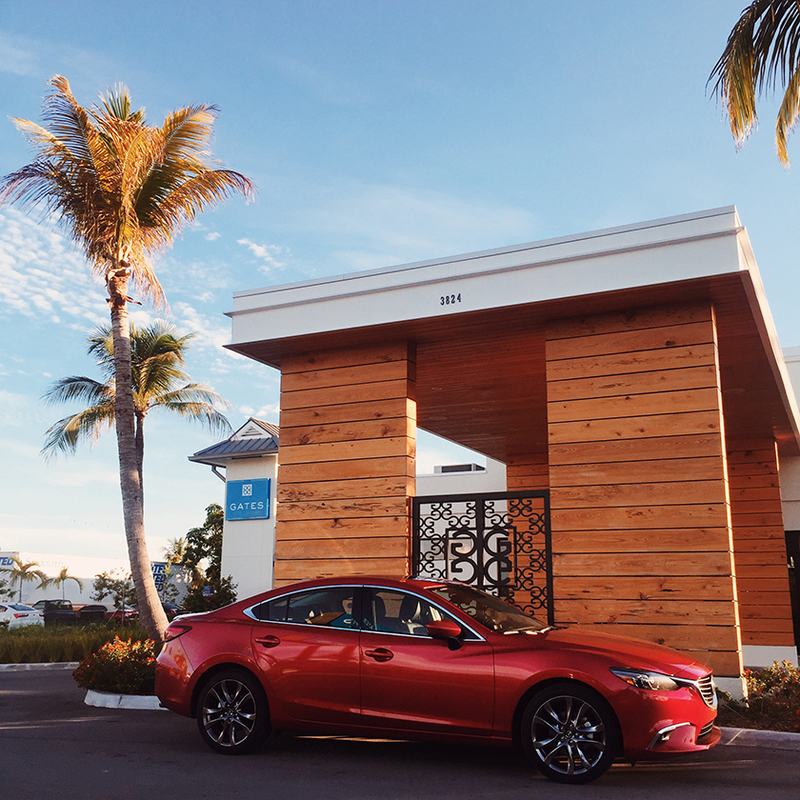 Everything about this Mazda 6 felt luxurious. My friend told me my car is nicer than his BMW. Boom. You know I love an opportunity to flex.